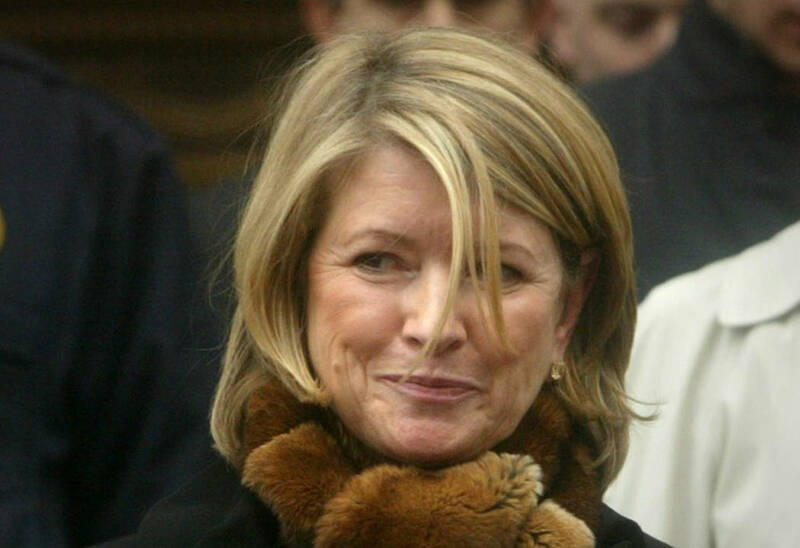 Martha Stewart has announced an outdoor food and wine festival planned for Oct. 13 at the Las Vegas Festival Grounds at Sahara Avenue and Las Vegas Boulevard. VIP tickets will allow for early entry at noon and access to an exclusive lounge for an additional $35. A limited number of Master Class tickets will include a more intimate seminar with Stewart, where she’ll share some of her favorite cooking tips and a gift bag to take home. Tickets go on sale Saturday at wineandfood.usatoday.com/lasvegas.